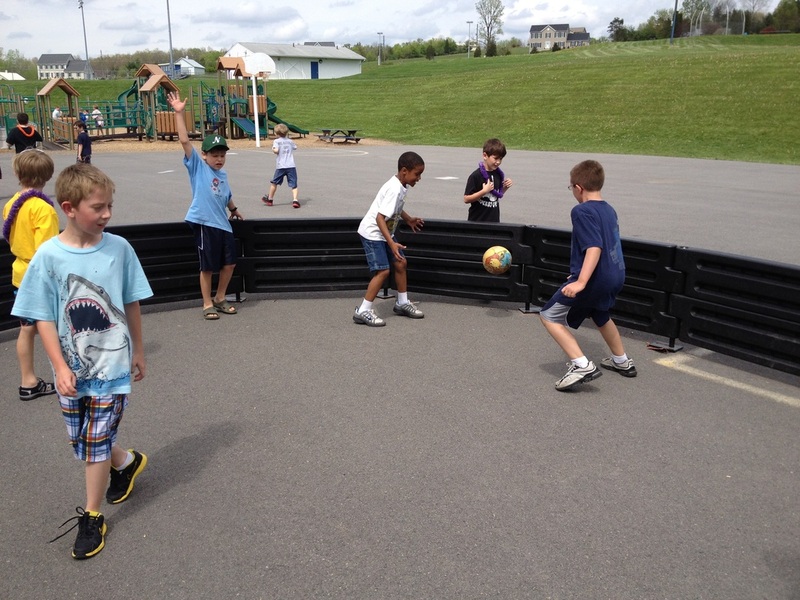 You will need a Ga-Ga Ball pit which acts as the boundary for the game. It is usually a series of straight boarders configured in a hexagon or octagon. You will need a ball. Any playground ball will work. You will need a stable surface, concrete or asphalt works best. You will need a set of rules. See Sample Rules. One person will need to be the designated referee (non-player), usually a teacher, supervisor or councilor is best.